World explorers. Adventure seekers. Thrill enthusiasts. This blog is for you. On the way back from a romantic getaway in the heart of the Berkshires, I realized that 2013 was one of the most eventful and memorable years in my life. In transitioning to a new season and eventually a new year, I involuntarily started reliving the highlights of the past few months, which prompted me to write about them all. So I’m finally feeding content to my blog, digitally immortalizing (does cyberspace live forever?) these great memories. Here are some of the greatest activities around New England that I’ve been lucky enough to experience so far. I love my job, but one of the things having a full-time career impacts is the ability to be a free-spirited globe-trotter. The reason I started this blog was to share my travel experiences and inspire the like-minded to explore. This all sounds fantastic when you have unlimited sources of income, but most of us have to become responsible adults at some point and find ways to pay the bills, which tends to put the kibosh on our travel plans. But for those of us whose travel bug keeps bugging, this doesn’t mean quitting what you really love to do. You can still explore and find new, amazing places every day without sacrificing your savings. 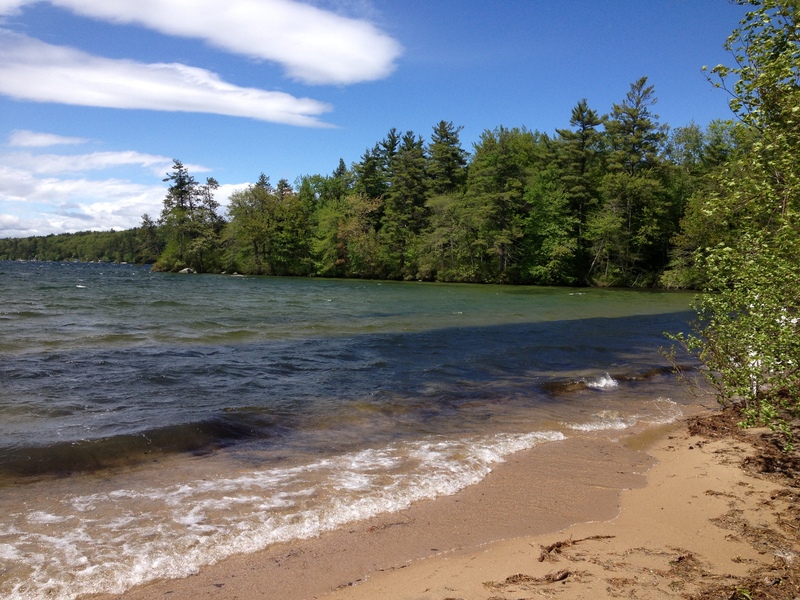 New England is perfect for spontaneous day or weekend trips. There are so many towns that date way back and therefore, offer great options for history and culture aficionados. 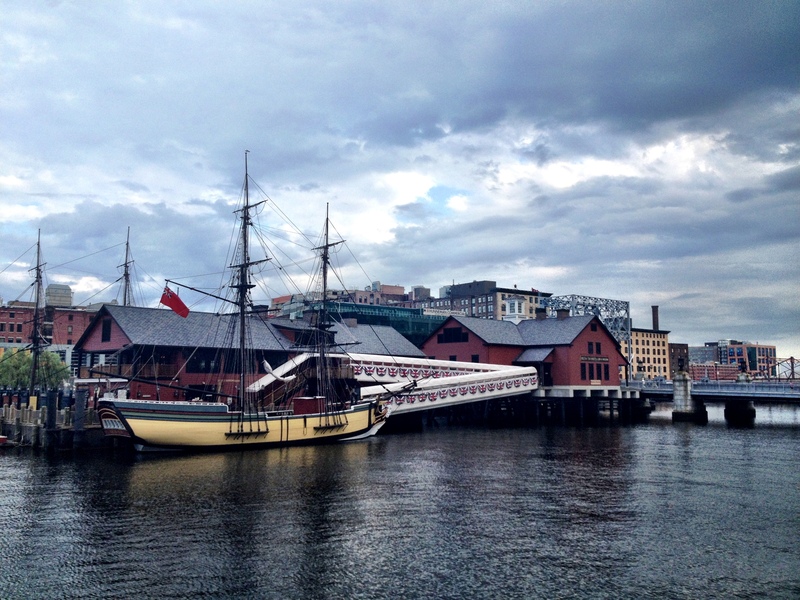 Treat yourself to a date with Boston and hit all its historic neighborhoods. Or you can head to the smaller surrounding New England towns and learn about their own charming stories. Drive up north and visit beautiful Newburyport with its cute brownstones and excellent fine dining, or experience the spooky spirit of Salem – notorious for its witch-hunting past – especially during Halloween. 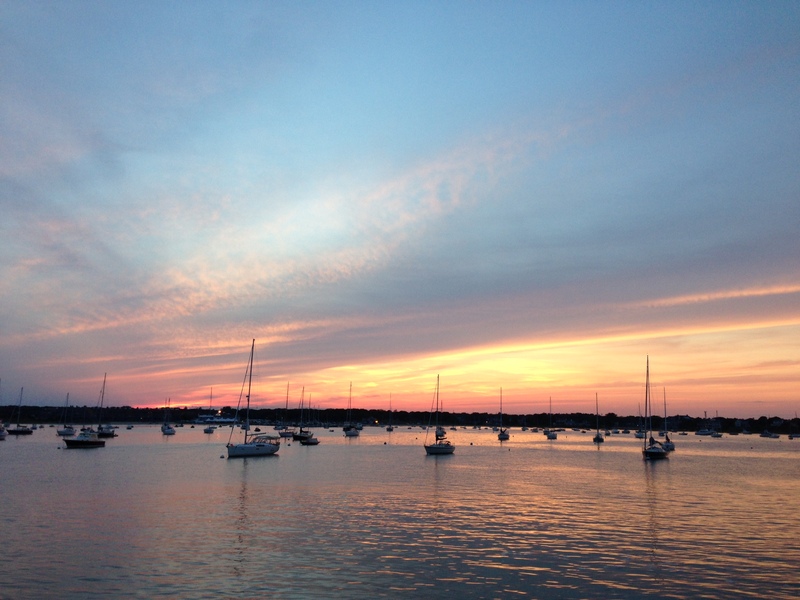 Explore the South Shore by stopping by in Plymouth and the cozy towns of Cape Cod. 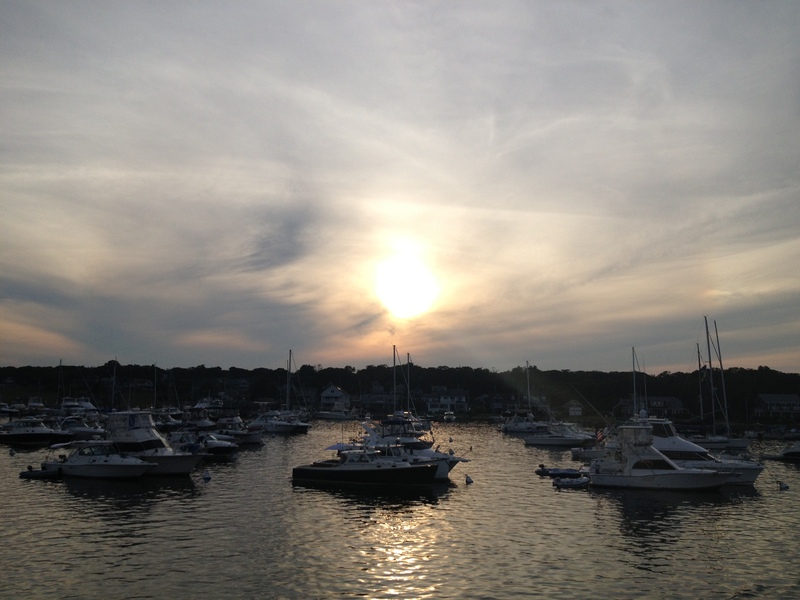 Plymouth boasts a beautiful marina and promenade with great seafood restaurants and spectacular sunrises. 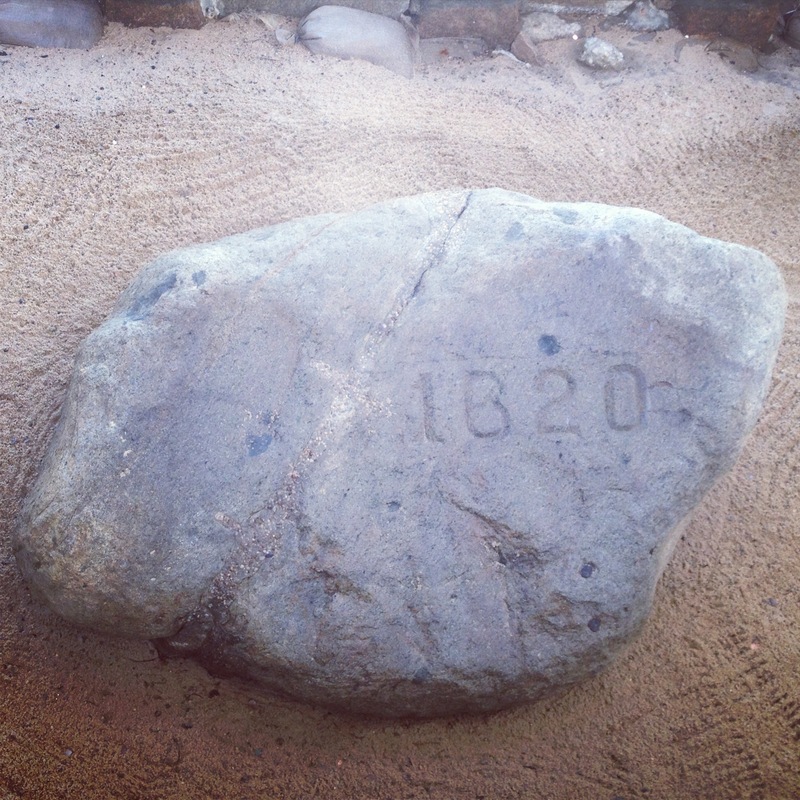 It also offers historic tours of the Plimoth Plantation with its 17th-century village, an exact replica of Mayflower that dropped anchor in Plymouth in 1620, and the famous Plymouth Rock that symbolizes the site where Mayflower pilgrims first set foot in the New World. 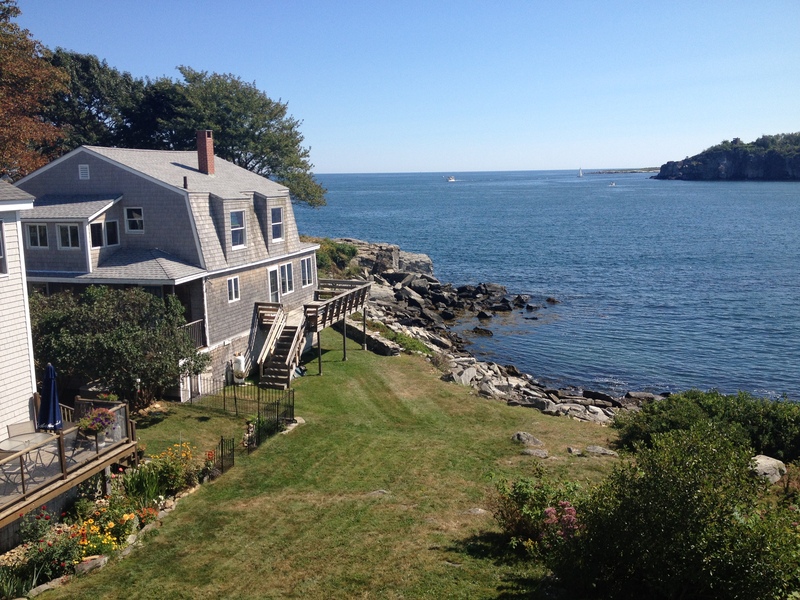 If you’re in more of a northern frame of mind, take a quick trip up I-95 to lovely Portland, Maine. It has an amazing dining scene and offers various activities between the scrumptious meals, like beautiful beaches, biking paths and island tours. 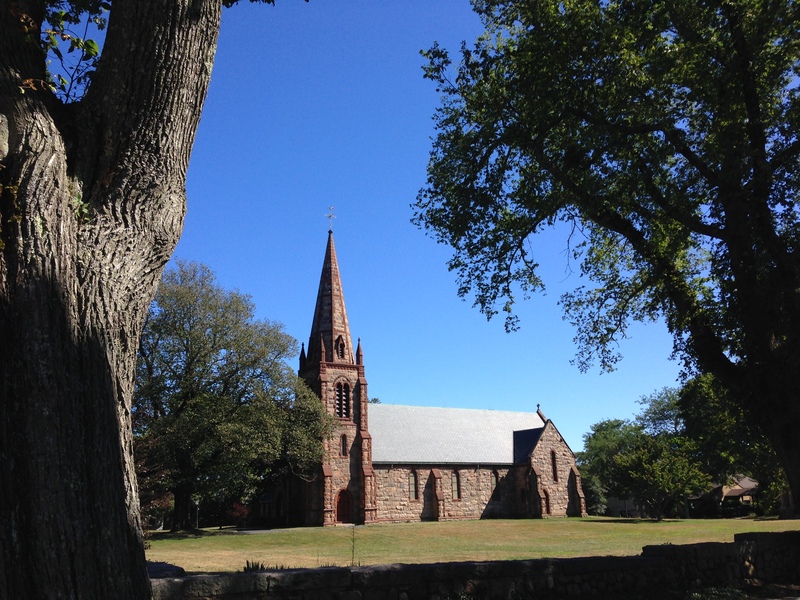 To get to know the real soul of New England, be sure to explore the quaint towns of the Cape and the Islands. 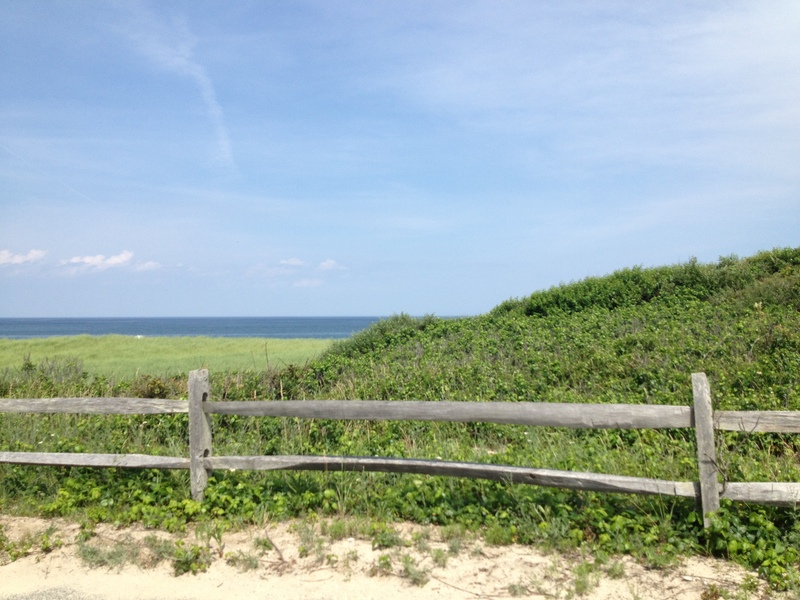 Cape Cod is a magical place with lovely towns and beautiful wilderness. It has great beaches, picturesque hiking trails and the relaxed charm of a place where life is just a bit more enjoyable. 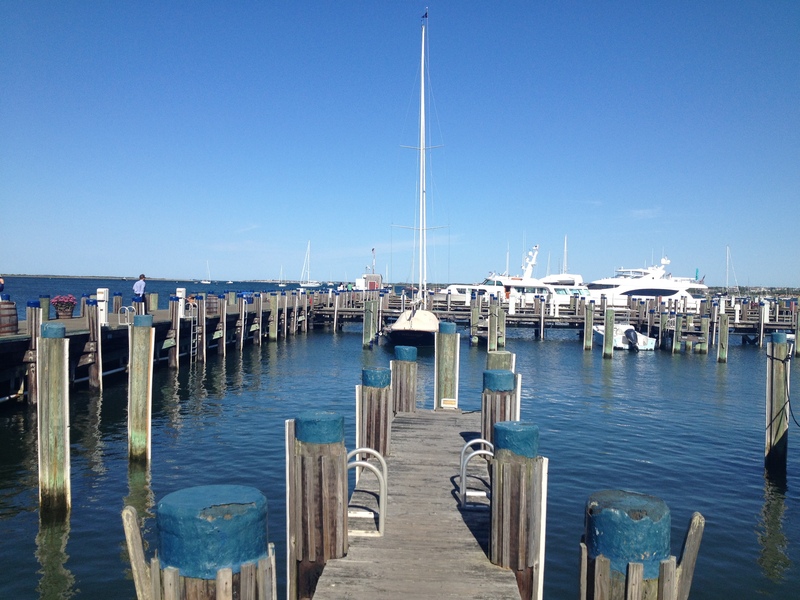 From Falmouth with its secluded beaches to vibrant Provincetown, Cape Cod is a must-experience place in New England. The Islands deserve their own mention. 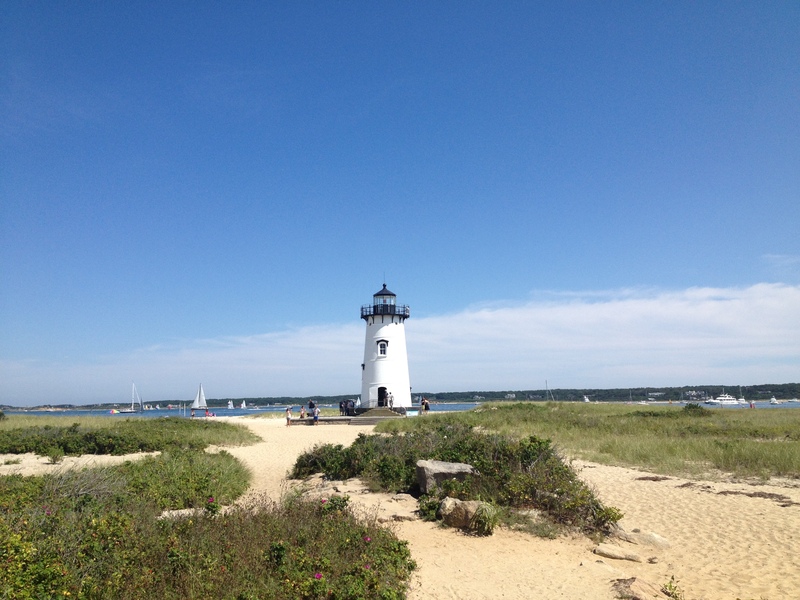 We try to visit Martha’s Vineyard and Nantucket every summer. Being on an island is just an other-worldly experience, starting with the beautiful ferry ride to riding a bike in the islands’ scenic meadows, to visiting their lighthouses, which I find extremely romantic, with breathtaking surrounding views. The ones I heart the most are Gay Head Lighthouse in Aquinnah, Martha’s Vineyard and Sankaty Head Lighthouse in Nantucket. 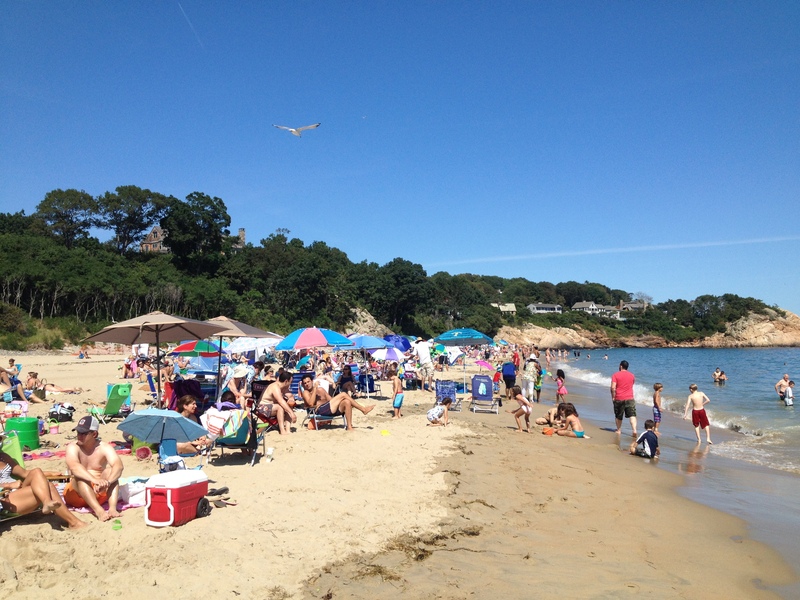 Located in Falmouth, MA, this is the warmest water beach in New England. Sitting in a scenic cove, Old Silver is home to gorgeous sunsets and crystal clear water. The thing to keep in mind is that it’s not as much of a hidden gem at this point, so to get a parking spot in a non-residential lot, you’ll need to get there pretty early. Getting there might be a pain, especially if you get stuck in usual route 6 traffic, but after driving for a couple hours and taking a shuttle to the Cape Cod National Seashore, you’ll see why it’s worth it. The seashore has numerous beaches with dunes and lighthouses, and Coast Guard is one of them. My favorite part of being there is even when it gets too crowded, you can always find a secluded part by walking just a few hundred feet to either side. The water is pretty chilly but again, it can be a blessing to some people. Sometimes, you can see seals playing in close proximity to the beach, which can attract sharks, so check in advance to make sure the beach is open. The North Shore is very different from the South Shore, and I always go back and forth as far as which I prefer, because both are beautiful. Crane Beach is located near Ipswich, MA. It’s not very long or wide so it might get crowded but it still is very picturesque. During low tide, the beach reveals its hidden sand bars, making it easy to walk out into the ocean. While there, be sure to check out Crane Estate, a beautiful mansion on top of the hill overlooking the water. 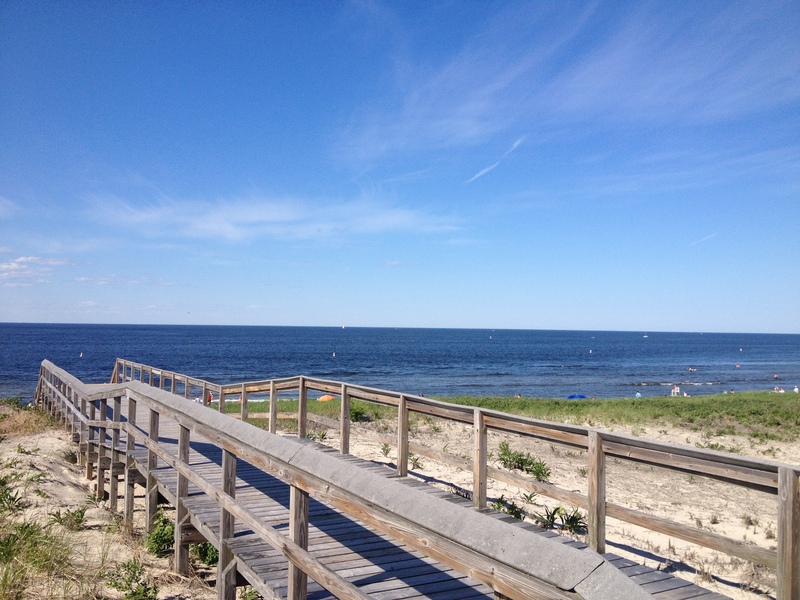 Plum Island is a stretch of several beaches and is ideal for anyone who enjoys long strolls along the water. The dunes shape a unique landscape, making these beaches absolutely stunning. 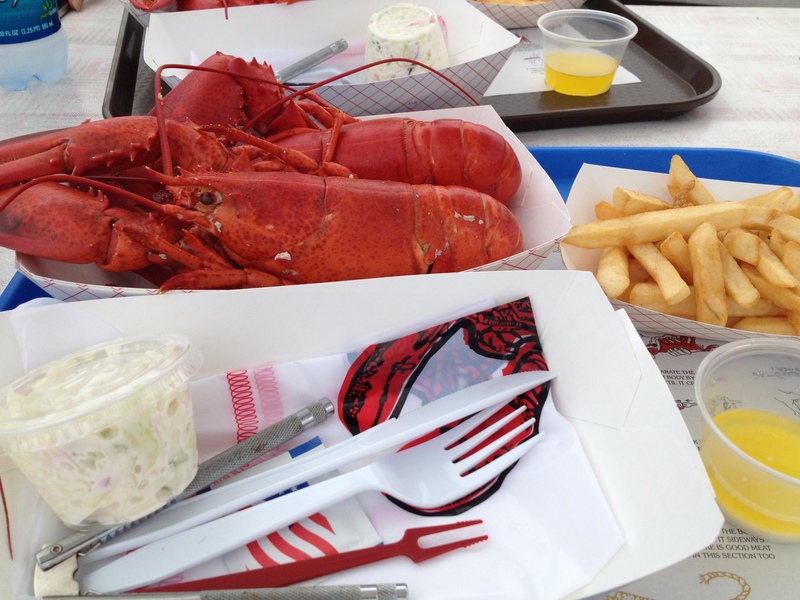 The side road seafood shacks offer the freshest daily catch that is so good, even the memory of it makes my mouth water. 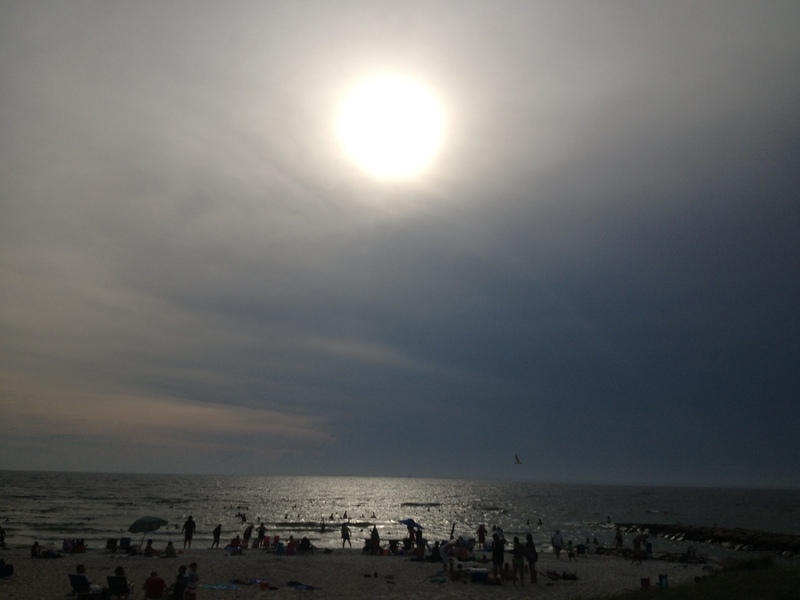 The Signing Beach in Manchester-by-the-Sea is by far my favorite beach. It’s also a cove beach with high cliffhangers and amazing views. It’s accessible by MBTA, which is another plus because parking is reserved for local residents only. There is a big parking lot next to the train stop, but be prepared to walk a mile or so to the beach itself. There is a $5 entrance fee. 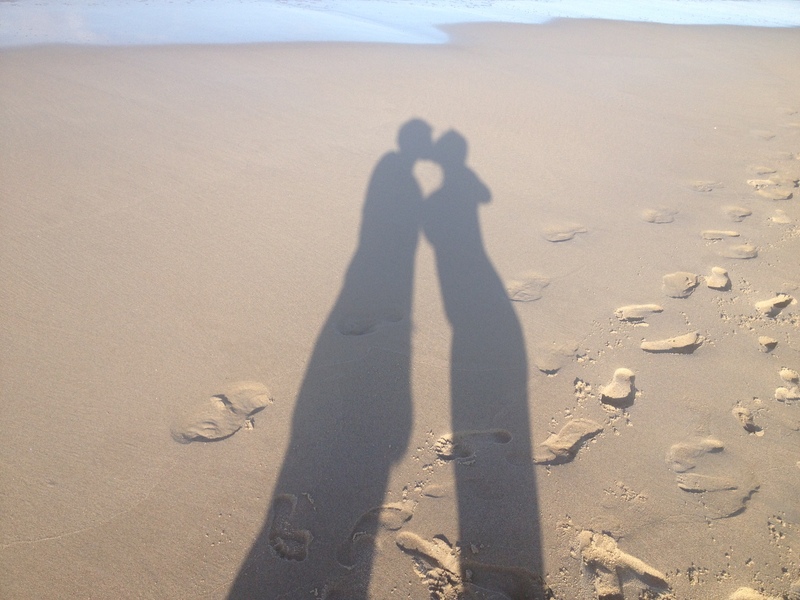 I love this beach not just for what it is but also for the preceding journey. It’s a wonderful beach in the remote town of Siasconset. We usually take the Polpis bike path as it leads you through the scenic creeks, past the Sankaty Lighthouse and some old-fashioned New England houses with their own unique charm. Hitting the beach is a great reward after a rigorous bike workout, as it’s secluded, quiet and beautiful. New England is special in that it offers such a variety of experiences in a relatively small area, trust me when I say this was just a taste of all the amazing things you can do here. In my next post, I’ll tell you about some of my other favorite outdoor activities that will make you just as happy without breaking your budget.